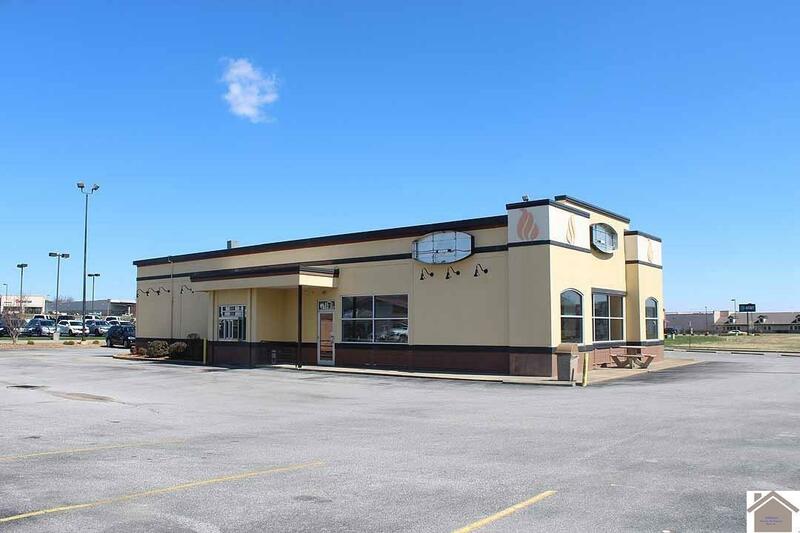 Remarkable commercial/restaurant location in Murray, KY. 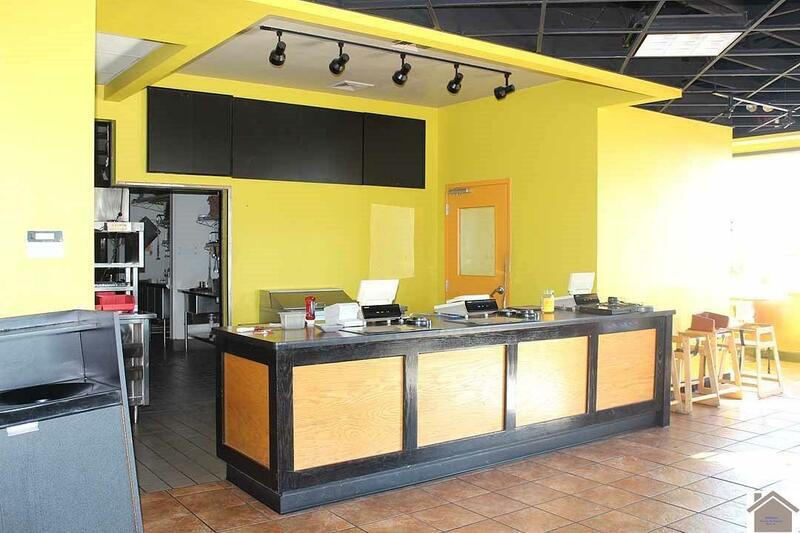 Formerly Back Yard Burgers. Conveniently located in front of Lowes Home Improvement Center and across from CFSB Center. 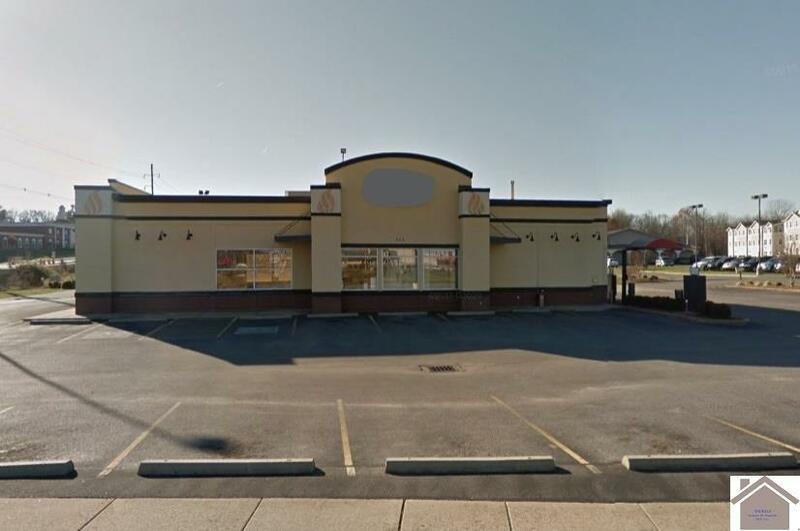 Corner lot with great visibility and high traffic. Drive up window and large parking lot. 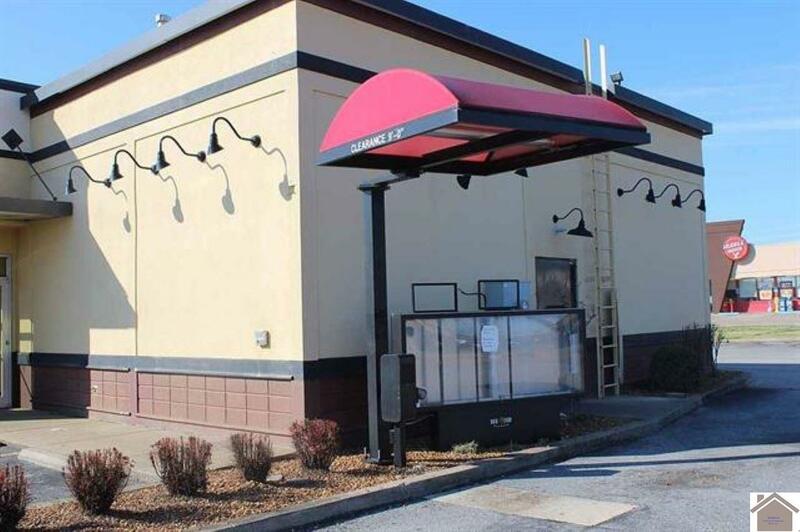 Zoned B-2 Hwy Business with restaurant. Contingent upon acceptable lease terms. Listing provided courtesy of Randy Bridges of Re/Max Realty Group.